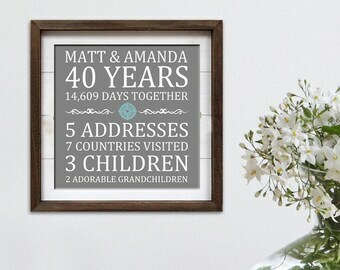 Add this Love's Journey By the Numbers print to your decor as a fun way to tell your family's story! Customized just for you! Also makes a great Anniversary or Mother's Day Gift! Need a quick, last-minute gift? 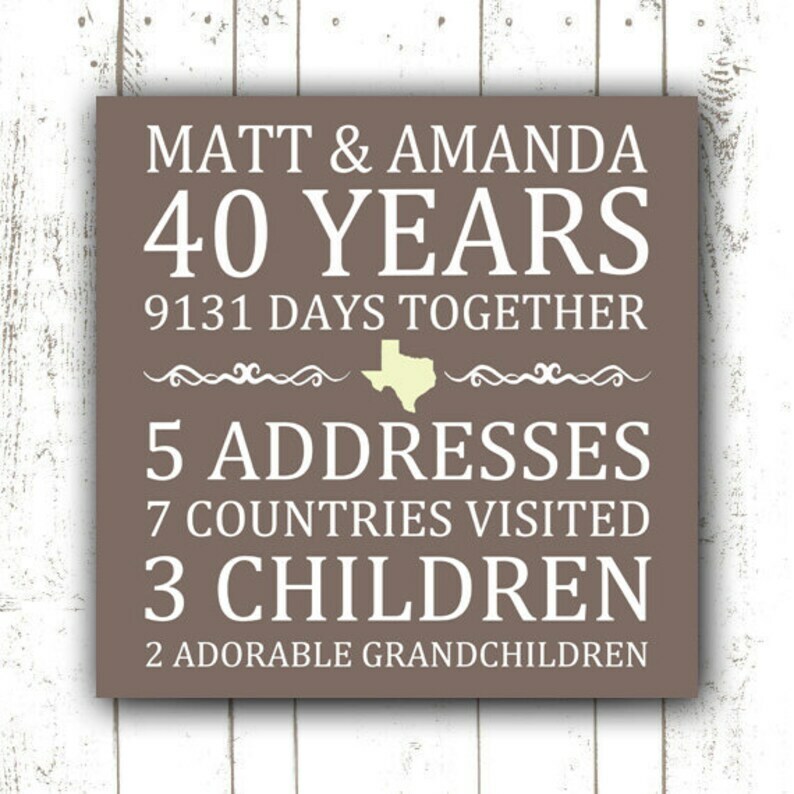 Get the printable version and print it off on your own printer for an instant gift! Print size: 8" x 8" square. Custom colors available and middle graphic is customizable - just ask! Can also be made into an 8"x10" upon request. Other versions/colors are also for sale in my shop!